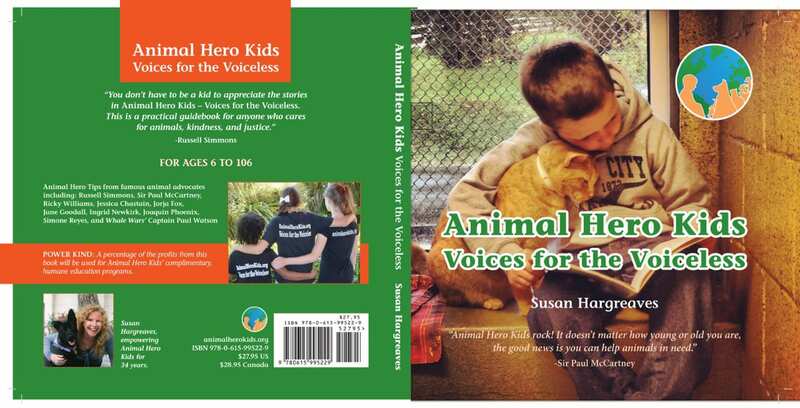 Animal Hero Kids is an all-volunteer kindness education charity empowering youth to compassionate action via free school presentations highlighting stories of animal rescue and advocacy and action for other animals. Susan travels the world celebrating, courageous and compassionate action by kids and teens. She infuses Animal Hero Kids with the passion, wisdom and determination acquired during a lifetime devoted to animal activism. By zeroing in on kindness education, Susan plays an essential role supporting, encouraging and empowering youth to build a more compassionate world for all animals. 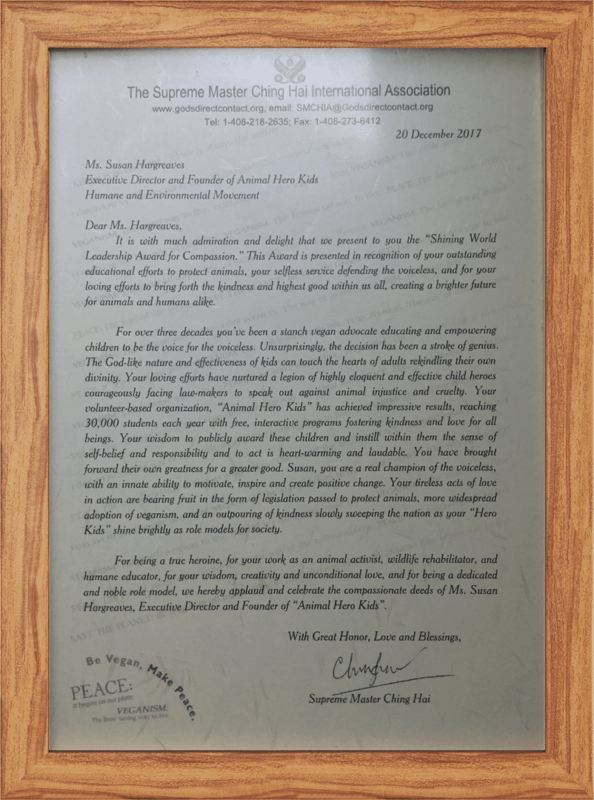 Animal Hero Kids’ dynamic volunteer executive director, Susan creates and presents interactive humane education programs around the globe. Each exciting presentation concludes with cruelty-free vegan fare. Her programs, which often showcase stories of outstanding acts of kindness by youth, have been featured extensively in national and international media. Investigated animal abuse at stockyards, rodeos and circuses. Closed down two rodeos, and exposed the inherent, routine cruelty perpetrated at circuses, factory farms, and the practice of “sport” hunting. Author of Animal Hero Kids, Voices for the Voiceless, which earned the Skipping Stone Honor award. Rehabilitated and released injured and orphaned wildlife in South Florida. Advocated effectively against the Florida Black Bear family massacre and helped halt the hunt in 2016. 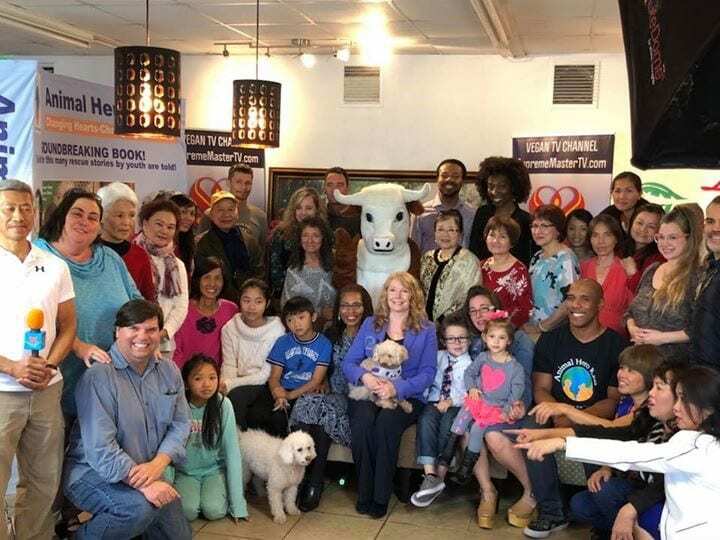 Created the Animal Hero Kids Awards drawing support from celebrities including Sir Paul McCartney, Joaquin Phoenix, Jessica Chastain, Ricky Williams, John Salley and Suzy Amis-Cameron. The first to create interactive, dramatizations where the elementary school children role played in costumes to promote empathy for the animals they are portraying. Led ARK-II, the Canadian Animal Rights network. 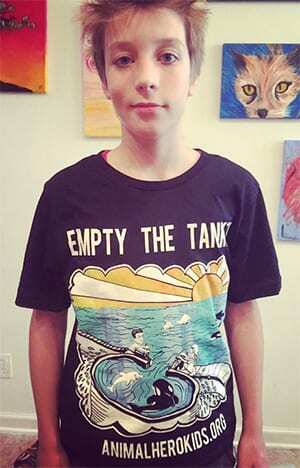 She gained national media coverage by creating innovative, colorful, direct action campaigns. 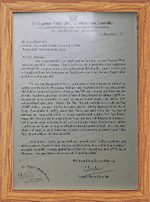 Initiated International Day of the Seal actions in 50 cities, globally. Hosted and piloted the first radio series in Toronto dedicated to animal protection, Animal Voices. Hosted two radio series in South Florida on animal issues. 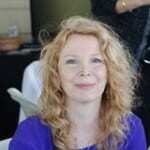 Founder of EarthKind, a non-profit humane education organization. She served as Chairperson for EarthSave International’s Miami Chapter. Susan also customized a school field trip education center to host professionals, students to learn how to be heroes for animals and provided vegan fare as part of the program. Shining World Leadership Award for Compassion, awarded by the Supreme master Ching Hai International Association, the creator of the global Loving Hut vegan restaurants franchise. Distinguished Educator Award presented by Share the World, an international humane education organization. Eco-Hero Humane and Environmental Education Award by NALITH, Inc.
Compassionate Educator Award by Archbishop R. McKenzie. Heralded in the “Best Environmentalists” List Broward / Palm Beach New Times 2016. 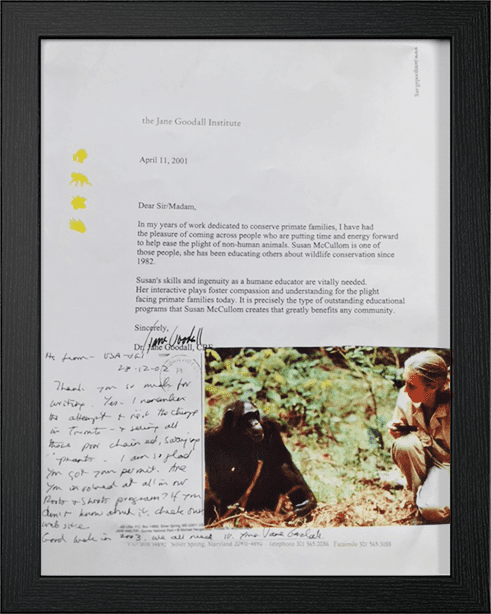 Earned emigration into the United States in the person of extraordinary ability category –reserved for Olympic athletes- for her groundbreaking humane education programs. The U.S. government ascertained she is in the top 5 percent of her field.